For over 43 years, Mon Amie Bridal Salon has served as the West Coast's most elegant and premiere bridal salon. Our boutique presents brides with an unparalleled selection of bridal gowns. With in-store boutiques, we are able to showcase an assortment of European Designers as well as Plus Size selections. 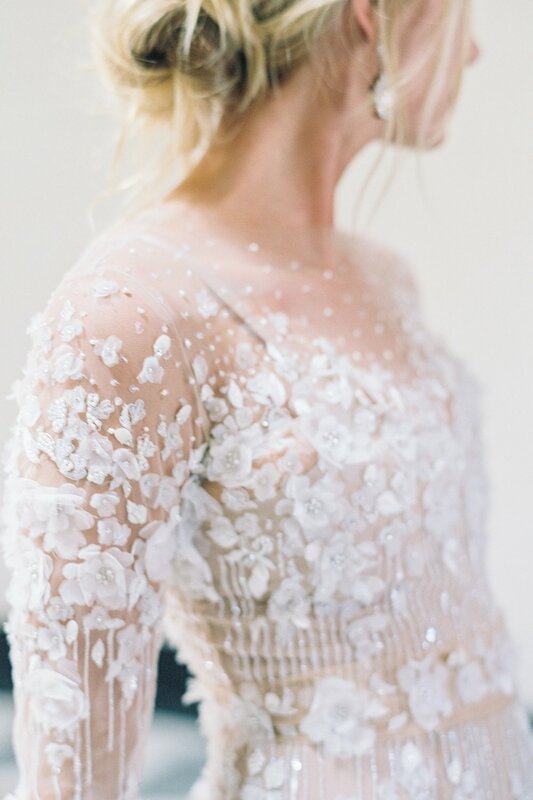 The Mon Amie Alterations team is on hand to complete your wedding day look. We look forward to meeting you and welcoming you into our salon. 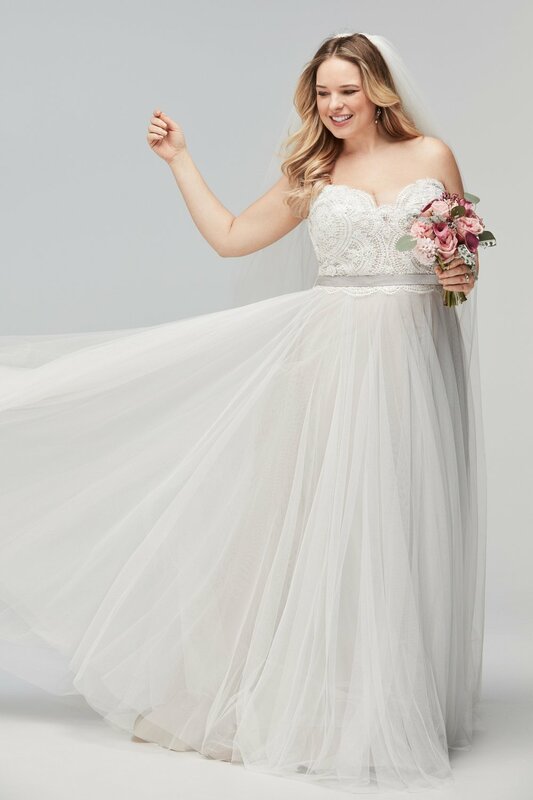 Are you searching high and low for the newest gown from your favorite bridal collection? Why not visit us during our upcoming trunk shows where you can see the latest and greatest from some of our designers. Head over to the Trunk Show and Events tab or click the button below to see when we might have your dream gown.